The phone has visually appealing design features and with agressive pricing, it can be a hit. India’s booming smartphone market is attracting the attention of many international brands. Chinese labels Xiaomi, Oppo and Gionee have already strengthened their position in the smartphone arena, and now Meizu has decided to try its luck in one of the most lucrative markets of the world. The China-based consumer electronics firm has announced its official debut date in India as May 18. As you can see, the post reads “Are you ok?” and below it has unveiled its arrival date in India. There is no mention of the phone that will make it to India, but Meizu is anticipated to start its journey with two of the popular products in Blue Charm series, the Meizu M1 Note and the Meizu M1 Mini. The former one is priced at $220 (approx. Rs. 14,000), while the later cost $112 i.e. around Rs 7,000. For now, there is no concrete information about the devices coming to India, and these are just speculations. But seeing its large catalog of low-end and mid-range products, it is certain to put a dent on the significant market share enjoyed by Xiaomi and OnePlus in the country. Initially, Xioami had seized all the attention for its highly specced, low price handsets, but today many Chinese companies have jumped into the Indian battleground and have intensified the competition. 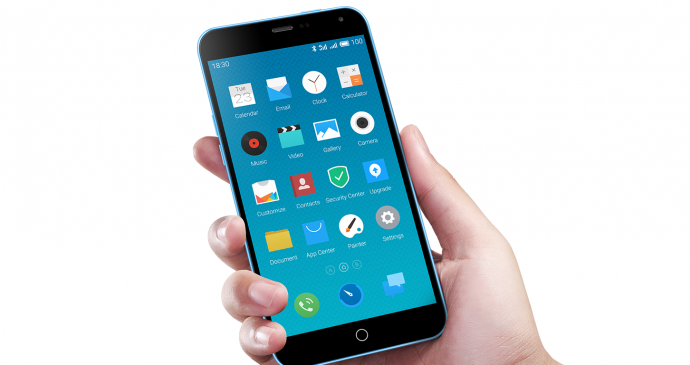 It will be interesting to see if Meizu can lure the budget sensitive Indian customers and secure a place for itself.